Canon EJ Moore – known as Jim – was the first Rector with whom I served when I was ordained in 1976. I travelled to Belfast on Thursday last and was honoured to preach at his funeral service in St Columba’s, Knock, in East Belfast. In 1976 he was Rector of Holy Trinity Parish, Joanmount in North Belfast which is at the meeting of the Oldpark and Ballysillan Roads. It’s one of the areas of Belfast where, at that time, the two communities were interwoven. So there were several peace lines – or barriers – in the parish area. It was edgy, difficult and often violent. 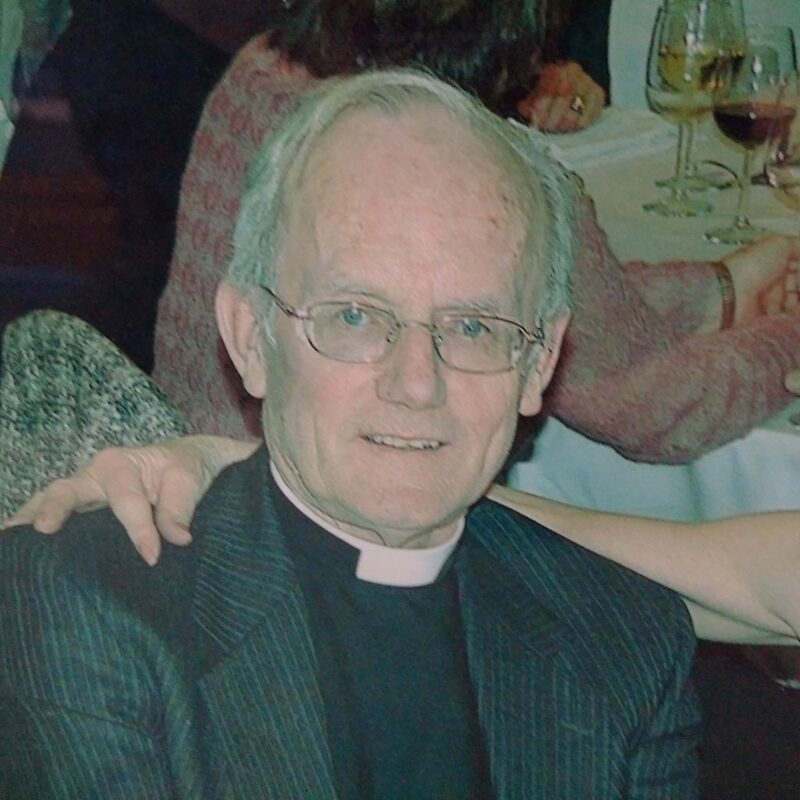 Jim became something of a hero to me – and to the many curates who served with him in Holy Trinity and in Jordanstown. He was I think the very best that the Church of Ireland could put in place in a difficult situation in the early years of the Troubles – and my sermon explains why.